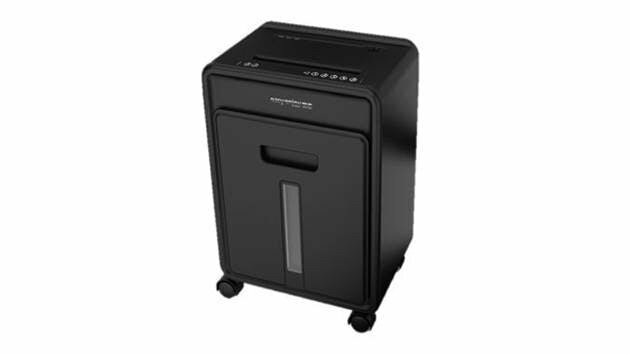 This versatile Primus Micro-Cut shredder allow you to shreds staples, paper clips, CD's and credit cards in a safely condition. Stay safe and efficient with the fast Primus Micro-Cut shredder shred rate of up 2.5 metres per minute. The Primus Micro-Cut shredder also gives you a working width of 220mm which is a A4 size standard.